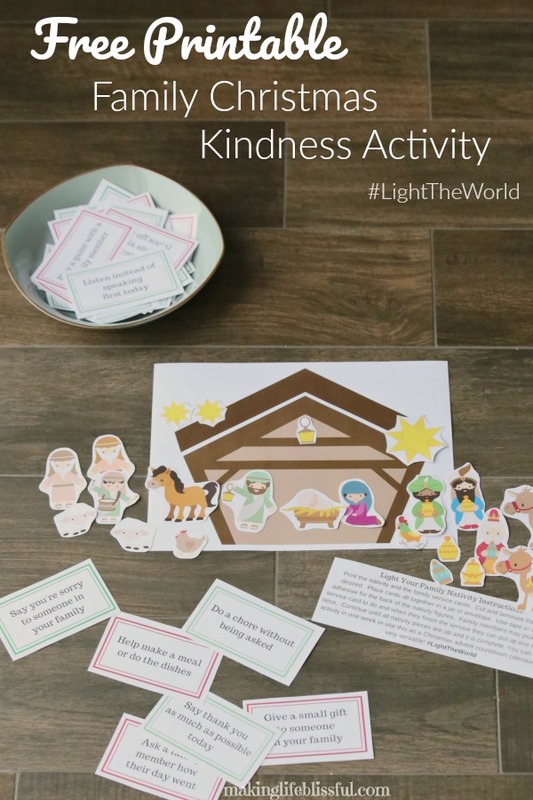 Christmas is a time for crafting, especially crafts for kids. 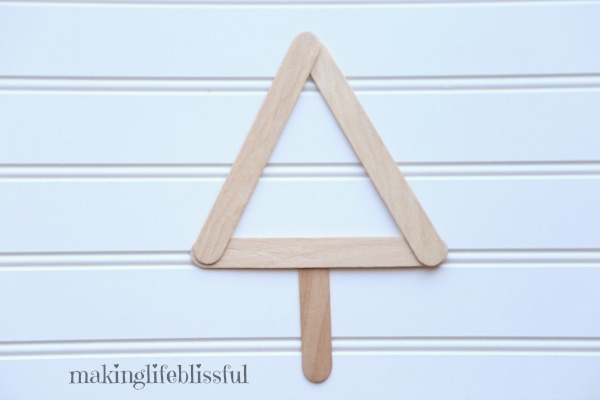 But if you’re like me and the holidays are a little crazy, then you need an easy Christmas craft to keep your sanity. 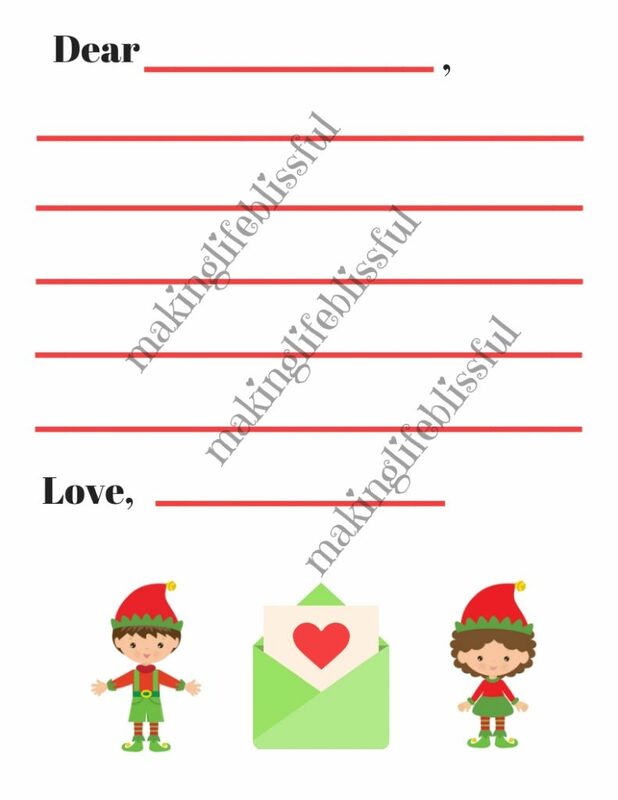 Well, I’ve got a darling easy Christmas craft for your kids to make. 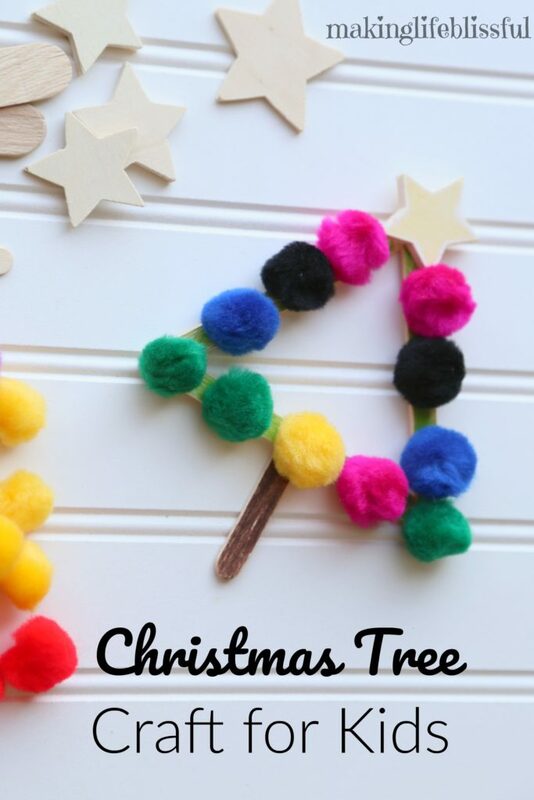 It’s a simple Christmas tree craft that can be loved by all ages (even the elderly can make this craft!). 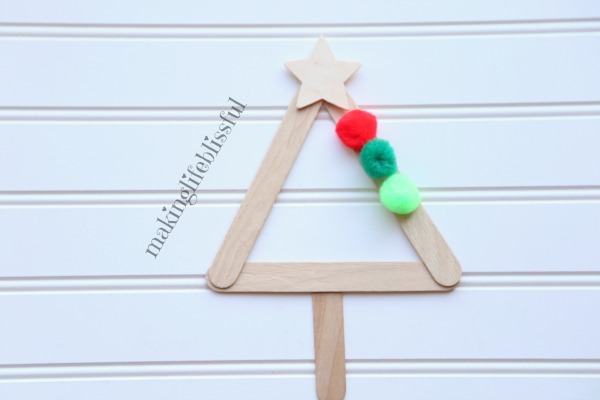 This Christmas tree craft made from popsicle sticks and fuzzy pom poms can be a gift for kids to make or an ornament for kids to create and give to someone. 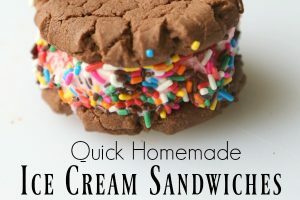 Or just make it for fun while you wait for Santa to come. See the simple tutorial below. 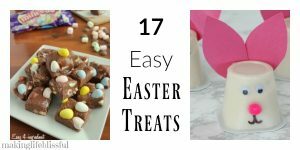 And don’t forget that my Etsy shop has a lot of pre-made craft kits to make it easy for you so you don’t have to worry about finding all the pieces to this craft. I take bulk orders with a discounted price as well. Happy Holiday Crafting my friends. 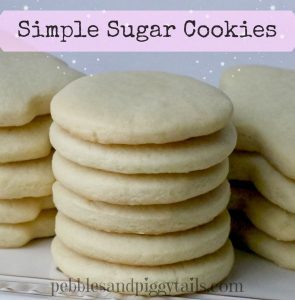 *This post may contain affiliate links that help keep my blog afloat. There is no cost to you for clicking on these links. Thanks. This Christmas craft is so simple. And it’s a wonderful Christmas ornament for kids to make. All you to do is attach some ribbon or an ornament hook. *P.S. I sell this craft and other pre-assembled CRAFT KITS in my Etsy shop. Don’t worry about going to all the craft stores and finding the supplies. I do all that for you! Bulk orders available. Perfect for birthday parties, retirement homes, classrooms, or just for a fun gift! 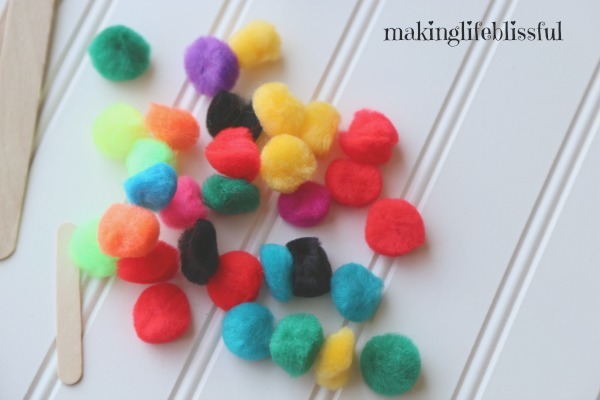 You can use any color of pom poms. Glue the large craft sticks into the triangles shape as pictured. Break the small popsicle stick in half (or just leave it the way it is if it’s a mini craft stick). Glue it onto the back of the triangle at the bottom for the trunk of the tree. Let glue dry thoroughly. 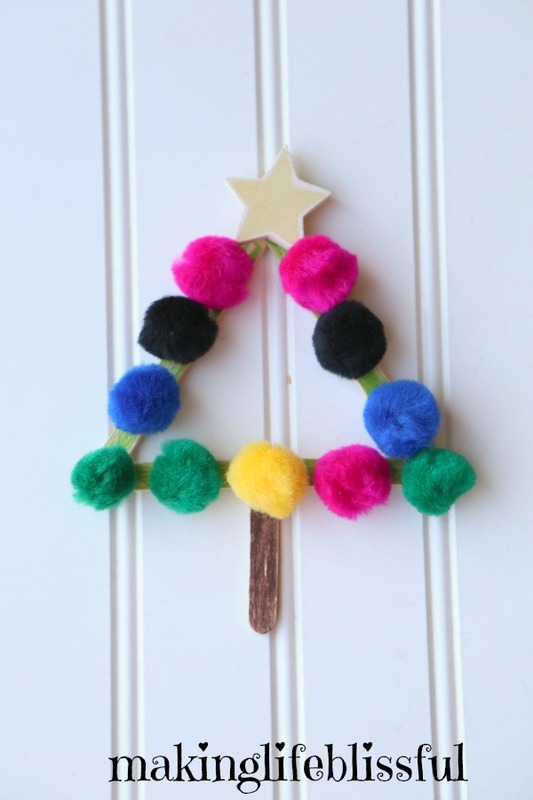 Put a tiny dot of glue onto the pom poms and place them on the large craft sticks one at time to decorate your tree. 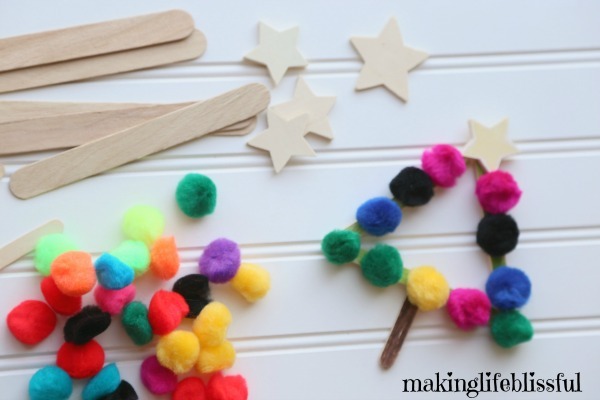 For smaller children, you may consider applying glue onto the craft stick first and then just letting them place the fuzzy pom poms onto the strip of glue. Color the tree trunk and the star using markers if desired. Glue the star to the top of the tree. Let the glue dry thoroughly. And you’re done! 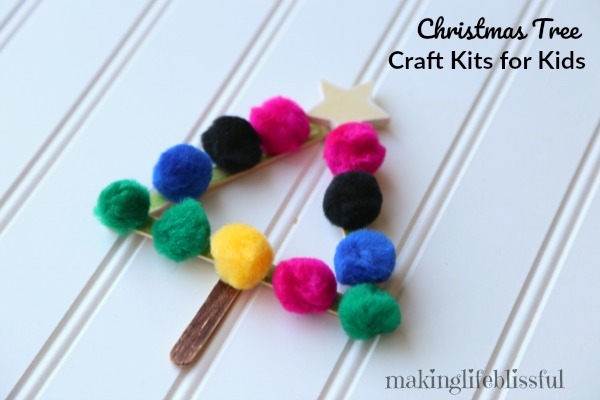 Make Christmas crafting with your kids a little easier with this Christmas Tree Craft Kit for Kids. Each craft kit comes in individual bags, ready to go with all the pieces you need to make a darling Christmas tree. This holiday kids craft can be a homemade ornament, a gift, or just a fun activity while you wait for Santa to come. No need to search for all the items you need. We’ll send it all ready to go, complete with instructions. *GLUE NOT INCLUDED. Bulk orders available for parties, classrooms, or retirement homes.